Affordable Roofing - New Construction Services for home builders. Affordable Roofing by John Cadwell, Inc. recognizes that your roofing installation is a significant part of your building schedule. We understand, therefore, an essential part of when a home builder, general or building contractor selects a roofing company is knowing the roofing contractor they choose will stay within budget and on track. Furthermore, managing a variety of suppliers and sub-contractors, whether your project is small or large, can be a challenge. So we are here to help. 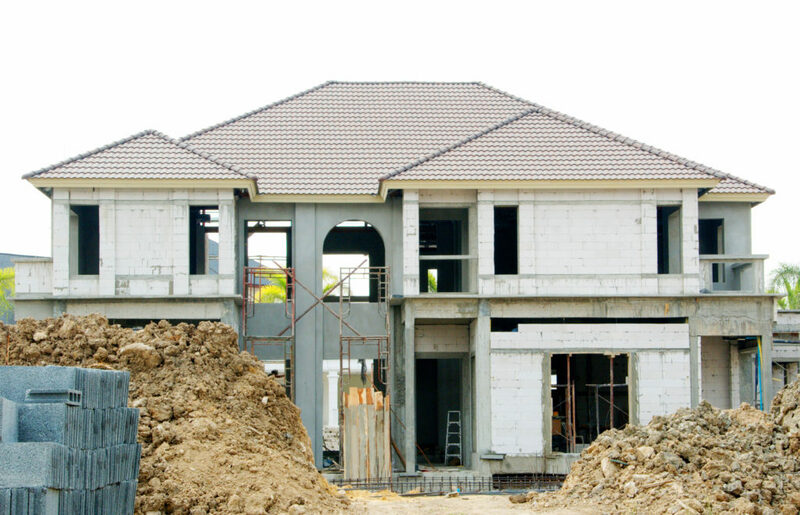 New construction services are also available to renovators that are working on a existing home addition. We ensure specification of the manufacturer installation and the building codes are adhered to. Above all, we take pride in our ability to work seamlessly with builders and contractors to meet their roof installation needs. 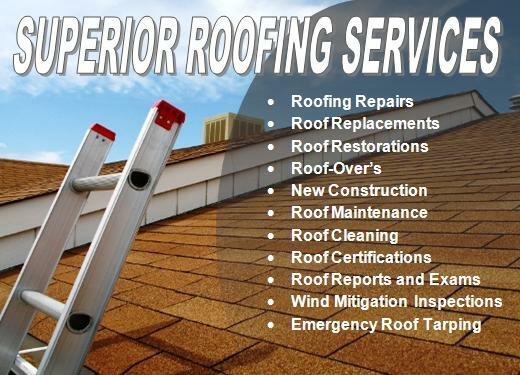 Contact us today to schedule your quote for your new roof installation. Affordable Roofing by John Cadwell, Inc.’s project managers insure the installation is performed on time, with an attention to detail. We monitor work for safe practices and comply with all safety standards and regulations. Supervisors have experience working on all types of roofing systems. As a result of our 23 years of experience, we provide a strict quality program, with pre-inspections, job site safety checklist, and a final walk through. Most noteworthy, we are quick to respond to daily work requirements to ensure smooth workflow, assist on engineering designs, ventilation concerns, and code compliance issues.